The PTO Executive board has seats opening up for the 2018-2019 school year! CMIT Elementary School North Won Best overall Elementary in the MESA Competition. Cherrydale Farms Chocolate Bar Fundraiser has Ended! April is for Autism Awareness! 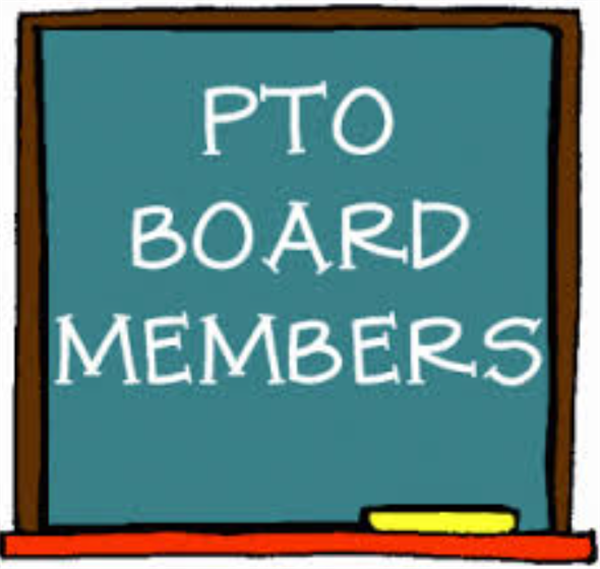 If you are interested in joining the PTO please complete the link below. CMIT Elementary students had a great victory in their MESA Club competition. They won First place in Scratch, Storybook Theme Park Ride, and the Public Service Announcement competition. Scholars also took home second place in the bridge challenge. These scholars won overall BEST elementary school in Prince George’s county. They will proceed to the State competition. Go Tigers! We have to thank all of our parent supporters. Especially Mr. Carpenter who helped students understand sketch up, gave ideas, and donated materials to our Story book theme park ride competition. Thank you to Ms. Ahmed for all your help with the bridge group. Thank you to Mrs. Ozturk and Mr. Tekin for coming out to our competition to support us. Thank you to Mrs. Asafo-Agyei for your constant support of our scholars. We are super excited about this win. 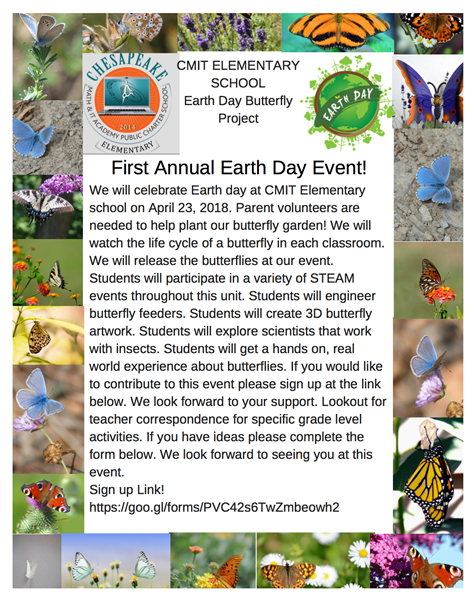 We could not have done this without the support of our CMIT Family. All money should have been turned in to Mrs. Mccain’Wigfall. We thank you for your support. On Tuesday April 17th we will have our drawing for our cash prize winner. All money still due may be sent via PayPal at the link below. Prizes will be distributed By Friday April 20th. Our first place winner is Haley Hunt she sold 10 boxes of chocolate. She will take home $200 cash! Our second place winner is Mikhail Durphy who sold 8 boxes. He will take home $100! We have a tie for third place. We will have a drawing for third place as well! Thank you for your support! 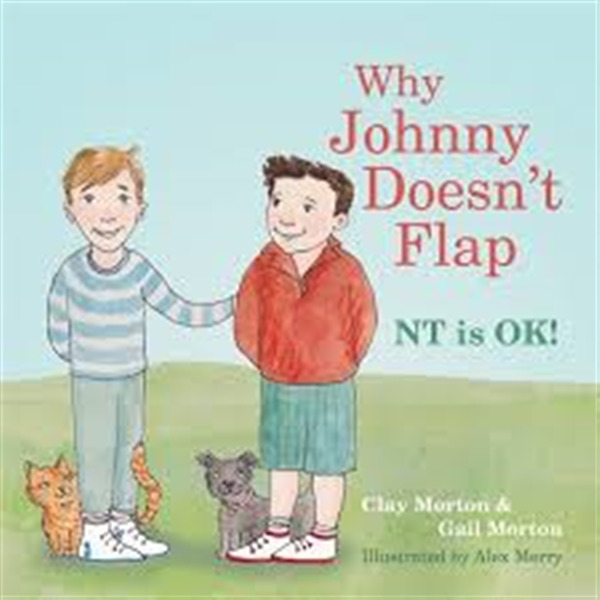 For reading, students will be reading nonfiction. We will be reading the story Growing Frog. Students will learn all about frogs and their life cycle. For writing, students will revisit persuasive pieces. They will have to state their opinion about a given topic and have to state at least three reasons to support their opinions. For math, we will continue to learn about time to the hour and half hour. They should know the difference between a digital clock and an analog clock. For science, we will be finishing up with the solar system by making smores. We will use a solar lamp to make these delicious treats. For Social Studies, we will be learning all about our Earth's Natural Resources. We will be gearing up fr Earth Day and how to protect our environment. 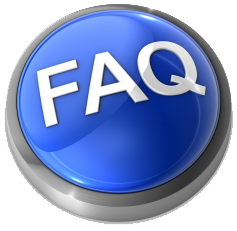 In the upcoming week, scholars will continue to practice and prepare for PARCC which will begin the week of April 24. In Science, scholars will be making a solar powered oven. Mrs. McCain and Ms. Tolbert are in need of the following items; pizza boxes, small boxes, aluminum foil, clear wrap (needed no later than Tuesday), graham crackers and marshmallows (needed ON Friday). During the week of testing, please ensure that your scholar arrives to school on time and well rested. Remind your scholars to LEARN: Leave the hard ones for last. Erase and fix your work when checking your answers. Add details to your paragraphs to make them more interesting. Read and reread to dig out the answers you need. NEVER give up and do your BEST!! We have been having some wonderful conversations in our classrooms last week and this one, about what makes us different, unique and diverse! From the way we think to the way we feel, we are exploring how "different" is "not less then", and in fact it makes for the richest of experiences! I use these great books to initiate important dialogue. 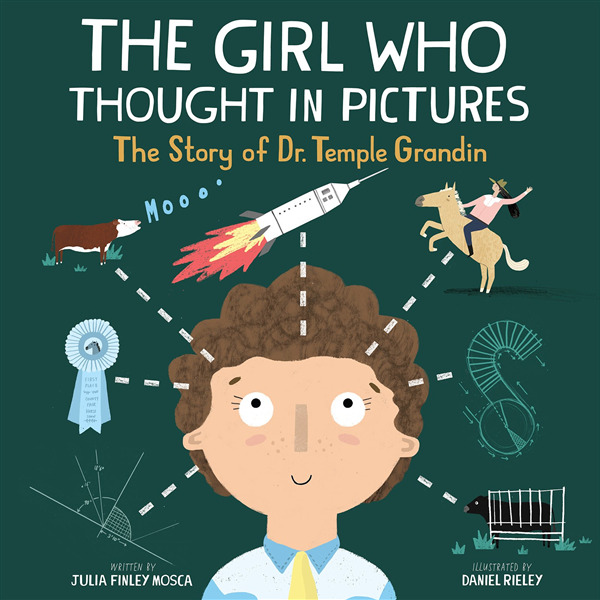 Though they are written to target certain ages, I have found it quite simple to use them to challenge some of the thinking in our older grades, even if they are written for younger scholars. 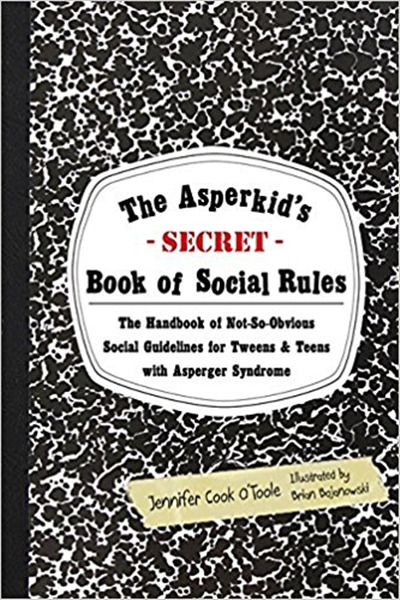 "The Asperkid's" book is a great one to read alone, and then share and compare, or to keep private as a secret code book, as it is suggested. There are great partnering TedTalks or Youtube lectures that support the topic as well! As always, your continued conversations and exploration of these important topics, helps to grow our school community in all the right ways!